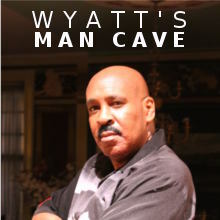 Wyatt O’Brian Evans is the author of the popular and groundbreaking series, “Nothing Can Tear Us Apart (NCTUA).” “FRENZY!” is the brand new installment. 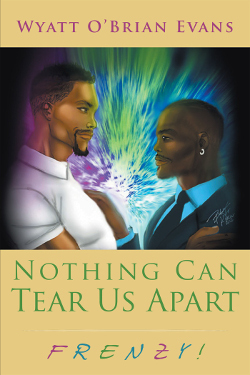 Of the gay/ethnic genres, “Nothing Can Tear Us Apart” is the exciting and compelling saga of Wesley, an openly gay, handsome, wealthy and powerful African-American celebrity/entrepreneur, and Antonio, his openly gay, accomplished and deliciously muscular Latino partner/Chief of Security. These two masculine men of color must confront daunting struggles and obstacles that threaten to rip apart their monogamous relationship. And to make matters worse is a duplicitous, devious and deadly entity who has a MAJOR axe to grind and score to settle with Wesley! 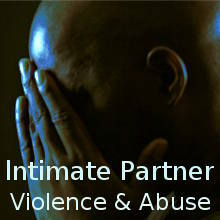 As well, Wes becomes a victim of Intimate Partner Violence and Abuse (known as domestic violence and abuse within the LGBTQ Community). And then, a tragic accident threatens his mental stability, causing him to split into a vindictive, vicious personality! Full of rich drama, action, intrigue, masculine romance, provocative situations, and twists and turns, “Nothing Can Tear Us Apart” shines a bright light on relevant issues impacting the LGBTQ community including intimate partner violence/abuse, tensions between Blacks and Latinos, and the “down-low.” Be you male, female, gay, lesbian, straight, bisexual, or/and transgendered, you can relate to Wesley and Antonio because these are two individuals fighting against the odds to preserve and nurture their profound and unique love and bond. “FRENZY!”, the provocative, thought-provoking, and mind-blowing next installment in the “Nothing Can Tear Us Apart” series is available now. 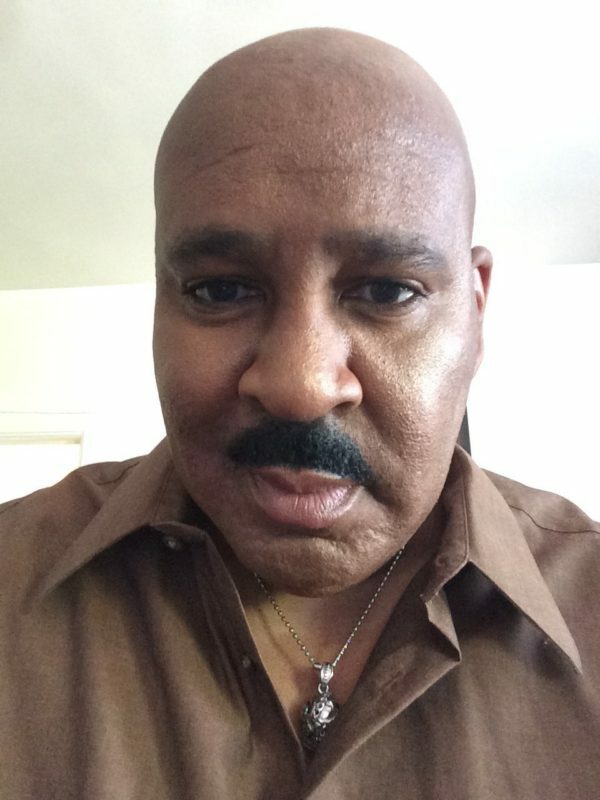 “FRENZY!” chronicles the ongoing saga of Wesley and Antonio.